Around the same time last year, I and some friends went on a 17-km circuit around Sagada for a sunrise to noon hike. We started out on an alternative sunrise spot to Kiltepan, in Kaman-Baneng, which the Sagadans call Marlboro Hills, then later proceeded to Blue Soil, onto other stops. Thing is, I didn't realize then that Kamanbaneng is actually at the edge of Sagada and Blue Soil, locally called Kaman-Utek, is located outside Sagada, on Bontoc territory, in Barangay Alab. 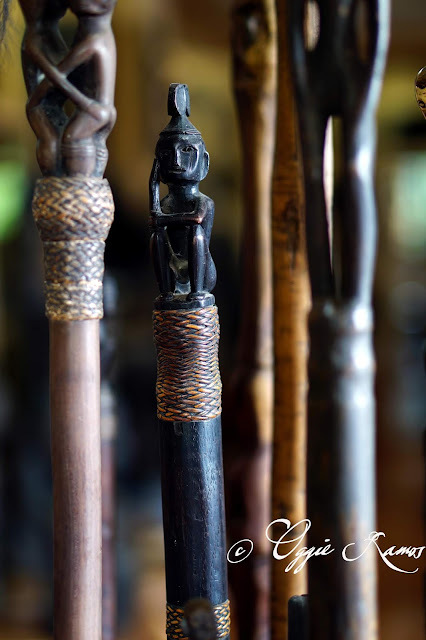 Admittedly, Bontoc is one of the places I've come to sort of take for granted, passing there enroute to other places, much like what I usually do in Baguio -- make it some sort of springboard in transit to other sites like the more popular Banaue. 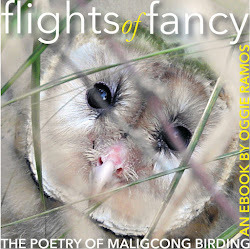 Little did I know that I'm actually exploring a bit more of Bontoc with that foray into Kaman-Baneng and Kaman-Utek. 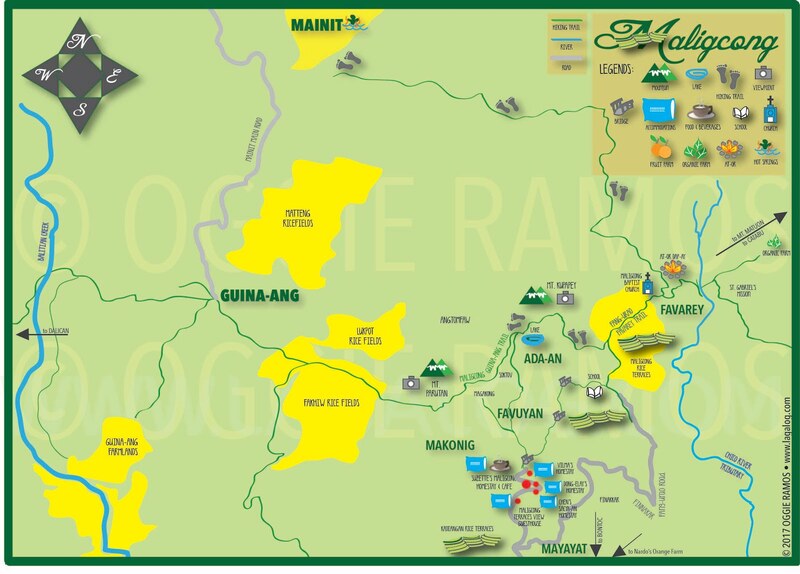 I'm making amends with this pet projects I've started, first with creating my own art map of Maligcong (my second home in Mountain Province) about two months ago, and this more recent one, of the entire Bontoc area. 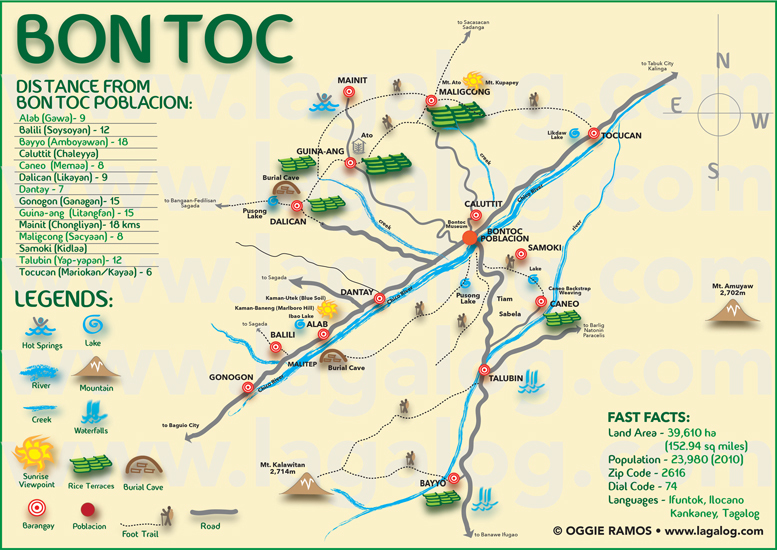 This was based on the mural of the Bontoc Tourism Office and I've checked and re-checked the names for accuracy. I've also added the names of the barangays in the native dialect/language so as to acquaint more people with how the locals actually refer to them, with their respective distances to the poblacion to help give the visitor an idea how much further they have to go. It is a work in progress -- I will add more significant sites/attractions as I gather them from the tourism office and from my own forays. 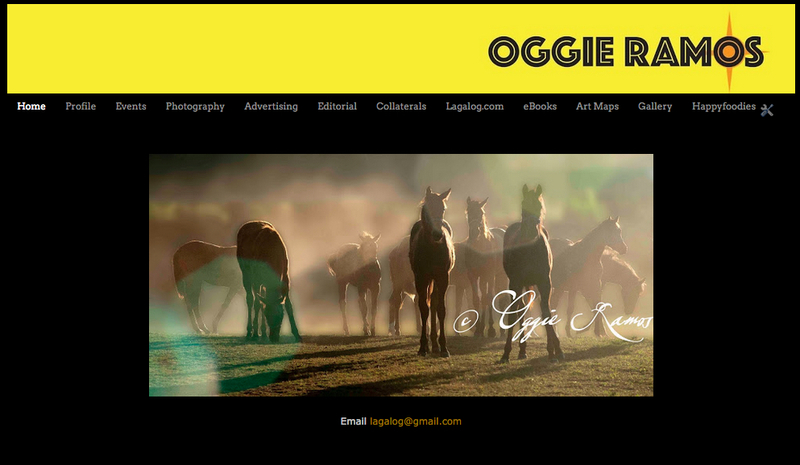 A note on copyrights: Publishing online means this can go practically anywhere. 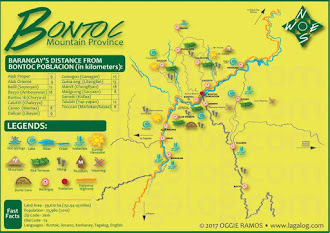 This is a personal project to help out fellow travelers and help promote tourism in the Bontoc area; however, it also behooves the reader to please refrain from publishing/printing this map, reposting it online whether on blogs or social media without proper attribution, or removing my watermark and name.